Small Groups – Laval Christian Assembly • A church for everyone! 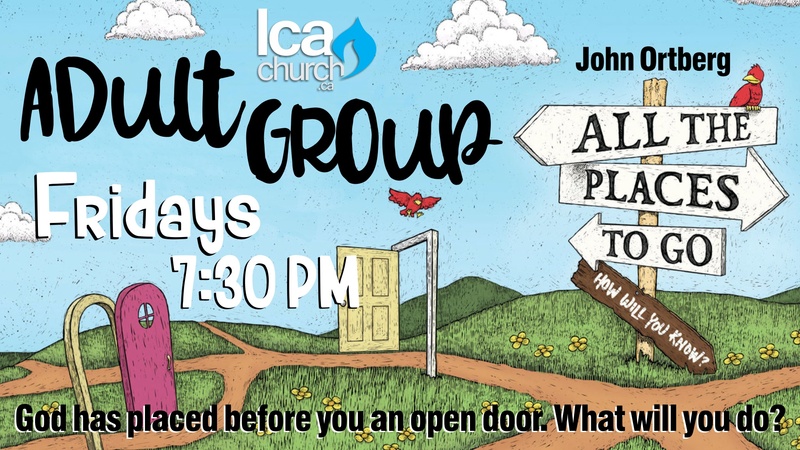 Adults Small Group meets at LCA on Friday evenings. 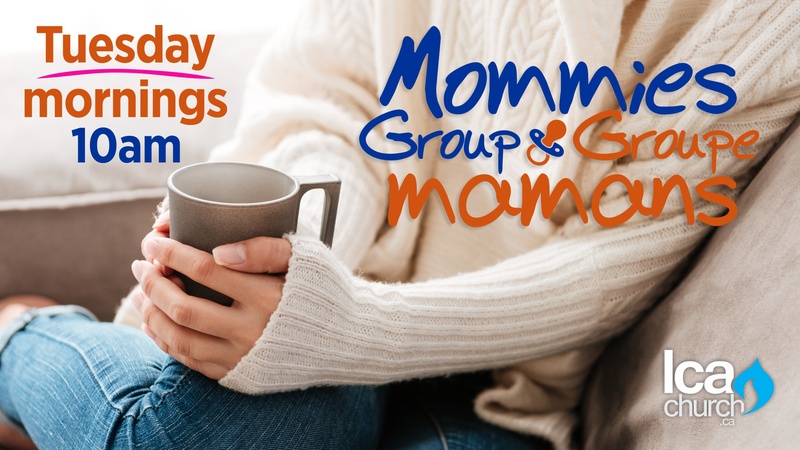 LCA Mommies Group meets every Tuesday in the café of the church. All mommies are welcome with their babies/young children for a time of fellowship, sharing and goodies. 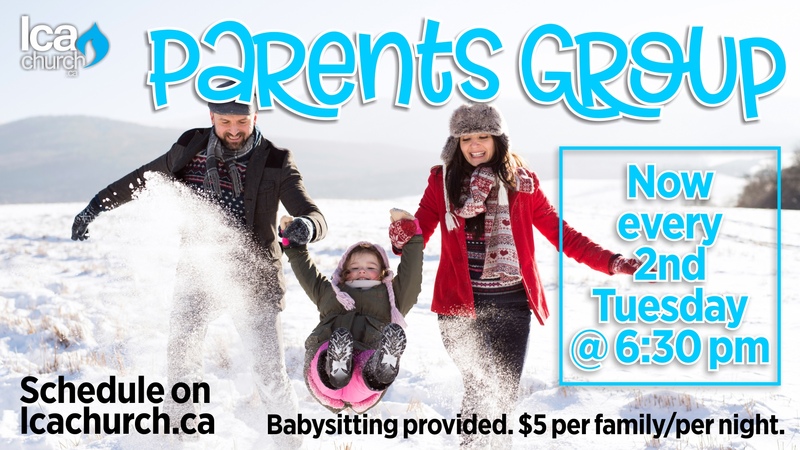 This small group is primarily for parents with young children, however parents with teenagers are very welcome too. We meet every two weeks to share and learn about parenting. Check our upcoming meetings here. 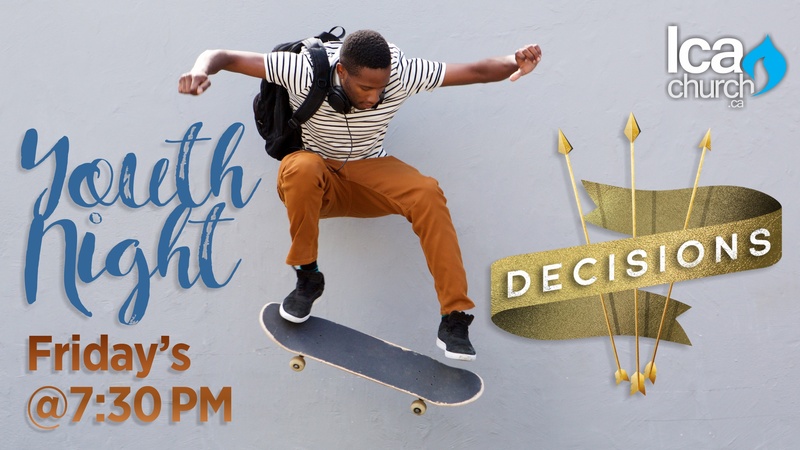 Youth Group meets at LCA on Friday evenings. Young Adults meet at LCA on Sunday evenings. We have a small group in the Tamil language that meets every Friday evening for prayer and fellowship.